Laid eyes upon this architecturally-stimulating, beauty of a coffee table last night. I think it's marvelous! 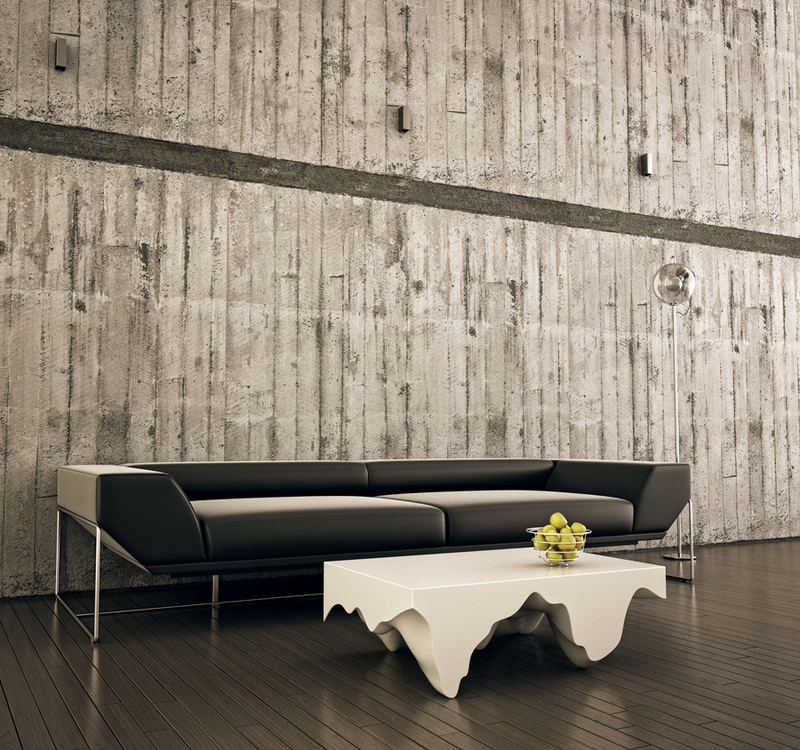 Was launched at the Toronto Interior Design Show for 2010, from the Practice of Everyday Design.